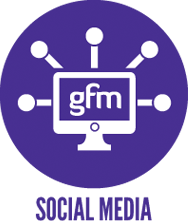 GFM is much more than a website design company. What sets us apart? Passion! Our skilled web designers and graphic designers service clients throughout New Zealand and the Pacific, offering a truly bespoke web design and branding service. We are your business branding experts, and we love nothing more than crafting exceptional results that are guaranteed to get you noticed! We won’t make you fit into a templated website or sit inside a box, and we won’t follow your competitor’s lead. GFM's professional web developers will take the essence of what makes your business tick and craft it into a stunning online design that breaks away from the pack. Become an industry leader with ground-breaking branding, online presence and website functionality: allow GFM to lead the way. Whether you need a website that uses your existing logo and design themes, or whether you need an original design that will speak to your client base, your business is our passion. Created with passion, designed with care. Want to stand out in the online crowd? 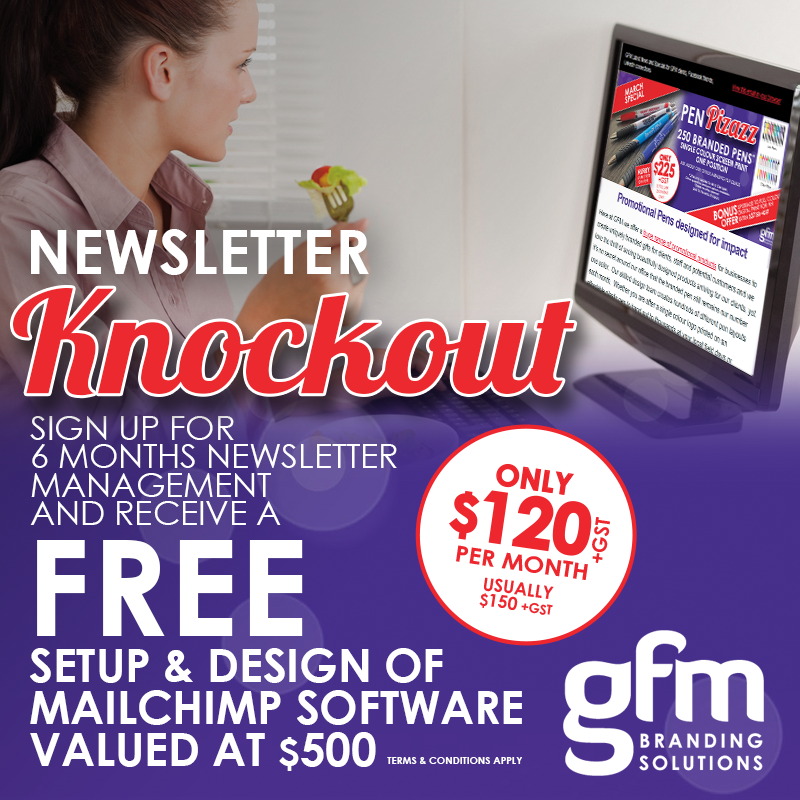 Contact the GFM web team today! Can you afford not to be social? Social media is one of the most successful avenues to drive traffic to your website. We specialise in using social media to reach your demographic and create maximum hype around your business in a fun, creative, and highly-targeted way. We use social media platforms to create a space where your client base, and potential customers are able to connect with you authentically, providing you with invaluable marketing opportunities. 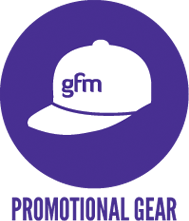 GFM are able to assist you with organic reach, social media paid advertising, targeted graphics for Facebook, extended social media campaigns, social media competitions and much more! Ensure your social media profile is professional, current, on-trend and creative with GFM’s dedicated social media team. We make sure your audience feels connected with your business, all day, every day. 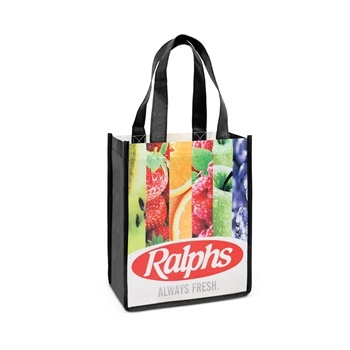 Leave a lasting impression with GFM's creative promo & branded gift ideas! 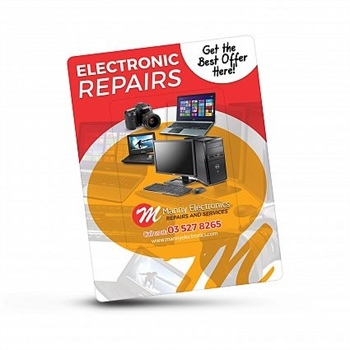 GFM specialises in taking your ideas and turning them into fabulous designs for print, for online use, for logos and for promo gear: we always think creatively, and we always meet the brief! Whether you want a logo for your business, new business cards, a new suite of stationery or a completely new corporate identity, our graphic design team are passionate and ready to go. 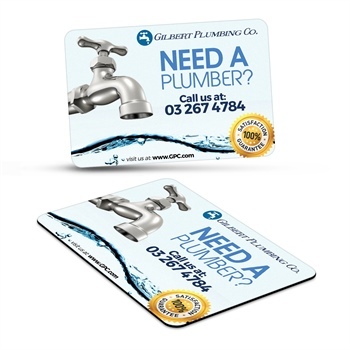 Great design is eye-catching, memorable, easy to understand and professional, and you’ll find all of those qualities in each and every one of GFM’s designs. You’ll also notice a difference in our processes: we listen. Really listen. Your business is unique, and your graphic designs should be too! Don’t settle for less, talk to GFM today. Need help standing out from your competitors? to tell your prospective clients what your business is all about. 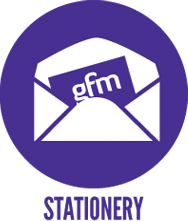 Discover the latest industry news with GFM’s live newsfeed! so if it’s worth mentioning, you’ll find it here. Our tag line... Your business, our passion, couldn’t be more true. We LOVE our Clients and they LOVE GFM. “As a creative professional I often struggle to trust others with the design process, but right from the beginning I was confident Sara and the team at GFM Branding understood my vision. From the moment those initial concepts came through I knew I had chosen well; they totally understood who I was and what I was trying to capture. The finished website exceeds everything I could have dreamed; it is clean, sophisticated, easy to navigate and captures my personality! For one of the first times in my life I was able to feel confident that not only would I love the end result, but that it was going to be better than what I could have designed myself. Even more importantly the process throughout has been fun and low stress; they are exceptionally talented at what they do and have been an absolute joy to work with. It was with huge excitement that my website went live yesterday. The feedback has been amazing, both about the design and it’s ease of use, and within 12 hours of launching my first blog has reached over 22,000 people! So thank you GFM, it wouldn’t have been possible without you!”. 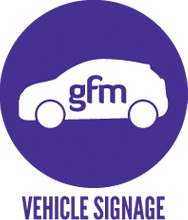 “We’ve been delighted with the service offered by GFM. Our new website exactly meets our needs and has enabled us to increase awareness of our organisation and our work. The team are great to deal with and have been able to turn around modifications and make improvements at speed. 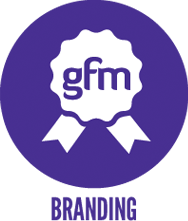 We’ve recommended GFM to our partners and stakeholders, anyone looking for a quality experience and service at great value should try them”. 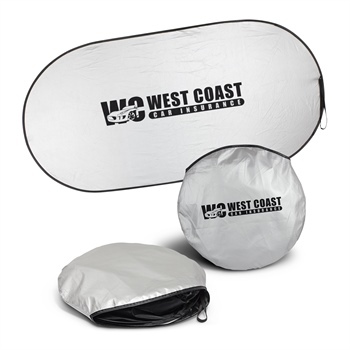 We have a huge range and creative promotional products that can be branded with stunning full colour printing.